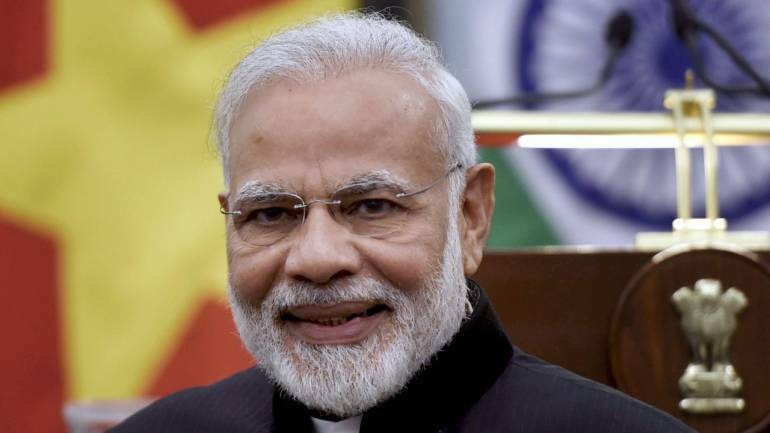 The Prime Minister’s Office (PMO) has said that it does not keep records of the expenses incurred on the domestic visits of Prime Minister Narendra Modi. 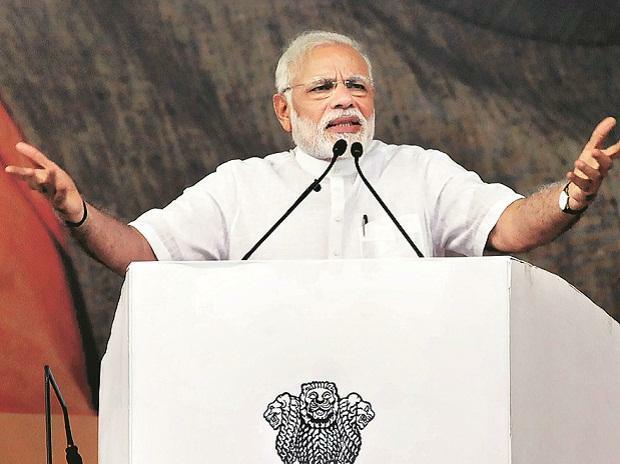 City-based Right to Information (RTI) activist Anil Galgali had filed an RTI query with the PMO requesting the nature and details of the expenses incurred on the foreign as well as the domestic visits of the Prime Minister and the Union Council of Ministers since May 2014. Replying to his query, Praveen Kumar, Under Secretary and the Central Public Information Officer of the PMO, said that the documentation of the expenses incurred on domestic visits of the Prime Minister is not part of the records and information maintained. He said that information related to the expenditure on domestic visits does not come in the purview of a single authority because such domestic visits are organised by the different public authorities. Mr. Kumar also said that the Prime Minister’s tours related to the poll campaigns are not official ones and the PMO does not have to incur any expenditure on these visits and therefore, the details cannot be provided. On the Prime Minister’s foreign visits and expenses incurred on these trips, the PMO advised Mr. Galgali to go through the PMO’s website to obtain the details. For information related to the expenses of the Union Council of Ministers on their foreign tours, the PMO transferred Mr. Galgali’s query to M&G as well as the Ministry of Home Affairs (MHA) citing that the information sought was more related to them. Mr. Galgali said, “Following the PMO’s advice, I went through the PMO’s portal, but did not find any records of the Prime Minister’s unofficial domestic visits and the expenses.” Mr. Modi had recently visited several States including Maharashtra, Karnataka, Uttar Pradesh, Madhya Pradesh, Chhattisgarh, Bihar, Odisha, Andhra Pradesh, Telangana, Assam and Jammu and Kashmir to address poll rallies. According to the PMO website, the expenses on domestic visits of the Prime Minister are met out of the budget of the Ministry of Defence, while the expenses on foreign tours of the Prime Minister are met out of the budget head “Cabinet Ministers Maintenance of PM’s aircraft Other charges”. 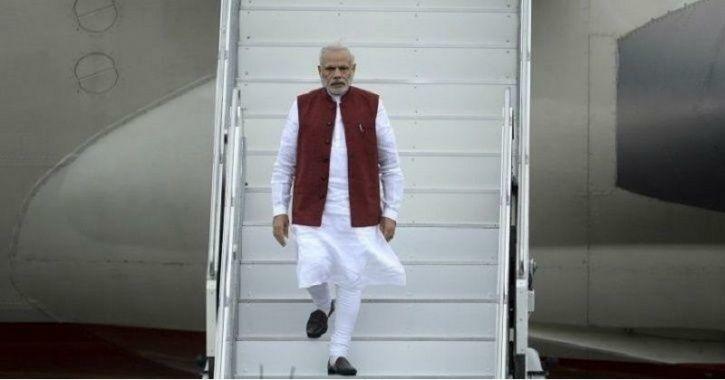 According to the PMO website, Mr. Modi had made 49 foreign trips since May 2014 till February 22, 2019. It also lists the expenses incurred on chartered flights on these 49 foreign trips. Previous articleAnd the people of INDIA wants this….